I L D S Signs is that company. We provide signs for retail businesses and many other commercial applications. Our goal is to satisfy the individual needs of each of our clients, whether that desire is to draw customers in with channel letters right on your building, inform customers with a monument sign, or catch the eye of passersby with a tall and flashy LED sign. No matter your needs, we work to make sure you get the right sign for an honest price. We are locally owned and operated, and as a family owned business we make it a point to treat you with attentiveness and friendliness--as if you were our family as well. 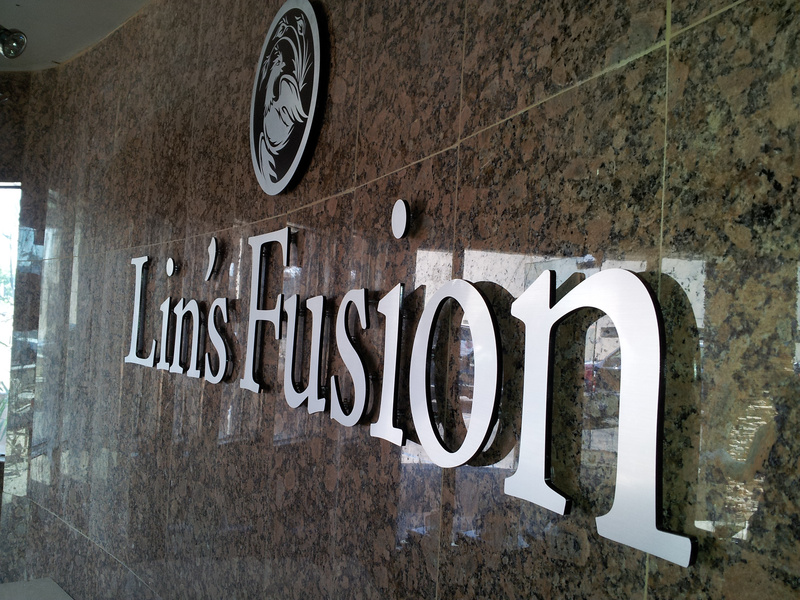 Trust the experts at I L D S Signs to guide customers to your business with a custom sign. Before your customer ever enters your doors, they gain a valuable impression of your business's image and style through the signage you choose to represent it. Sometimes, a sign can even influence a customer to enter your doors in the first place! Because your signage has such an impact, it's important to work with a company that create signs based on the specific message you need to get across, with quality products that give potential customers an excellent impression of your business.